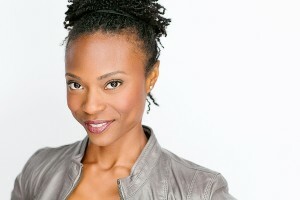 brianne a. hill, a Detroit native, is an actor/writer/artist currently based in the Twin Cities, Minnesota. Some of her favorite theatrical roles are Scheherazade in The Arabian Nights, Beneatha in A Raisin in the Sun, Sara in Stop Kiss, and Camae in The Mountaintop. She is a graduate of the University of Washington (Master of Fine Arts) and Wayne State University (Master of Social Work). brianne a. hill is an artist who values story, truth, and change. Her mission is to create art that is not only reflective of the community, but that also challenges, pushes, and brings into question societal norms. Her work is rooted in liberation. Her work is rooted in play. Her work is rooted in passion. For more information, visit brianneahill.com.